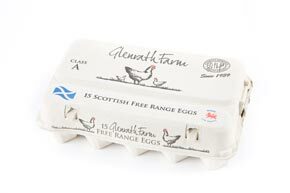 At Glenrath we aim to produce the finest quality eggs. 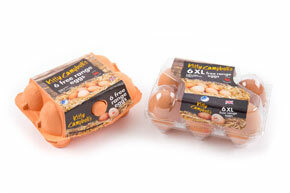 We have adapted our methods of production to meet all our customers’ requirements. 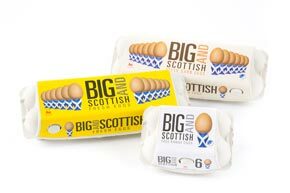 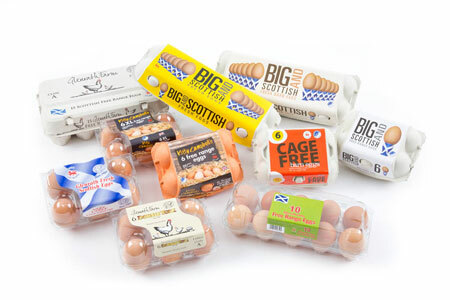 Along the way we have created a portfolio of brands including Cage Free, Big and Scottish, Glenrath Eggs, Kitty Campbell’s Free Range Eggs and Glenrath Double Yolkers. 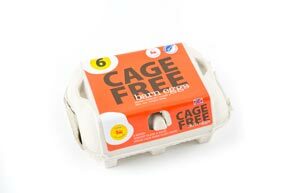 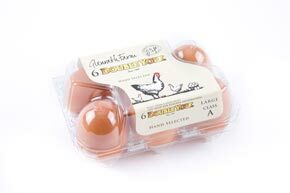 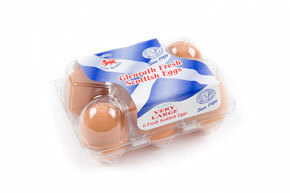 At Glenrath we are proud to produce and package eggs for the leading UK supermarkets.